Washing machines have a habit of breaking down at inopportune times. It might happen on your one day off in the week, for example. As you go to bundle the week’s backlog of washing into the drum, you notice there’s no life in it. Or perhaps your kids have just come back from a water-logged football match and left you to deal with the team’s muddy kit. Just to put the icing on the cake, it’s a public holiday, so nobody’s available to help you fix it. It can be tempting to rush out and buy a new model but, more often than not, this is going to end up costing you more. It might also seem like a good idea to carry out some DIY repair work, but this can be exceptionally dangerous. 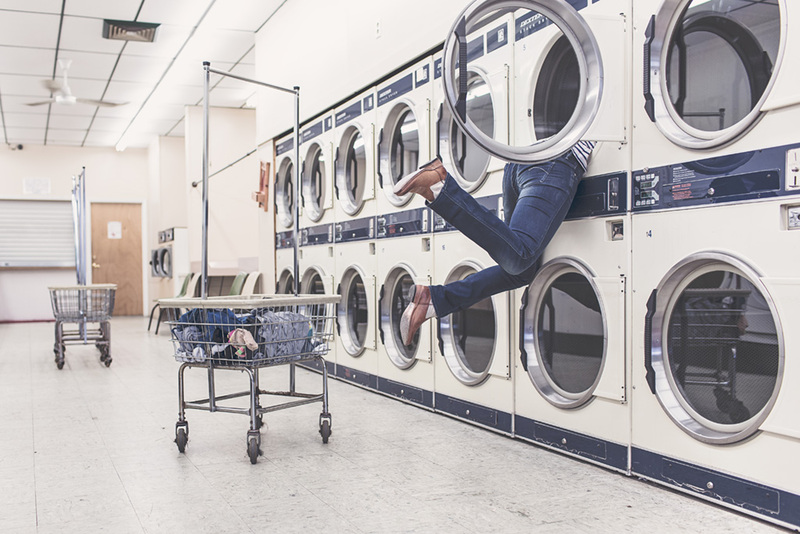 The safest and most practical thing to do when your washing machine stops working is to wait until a professional in Portsmouth or Winchester can look at it – even if that means a few trips to the laundrette over the bank holiday. Until you know what the cause of your machine’s malfunction was, cut off all the electricity going to it. Whether it’s blown a fuse, tripped a circuit breaker or has a leak, it’s important to turn it off at the wall to avoid any risk of electric shocks or fire. Accidents involving broken-down washing machines are extremely rare, but there’s still the possibility that power is running to your appliance, so it’s best to take extra care. Resist the urge to replace your washing machine and, instead, get in touch with a trusted appliance repair specialist who might be able to get your machine back up and running. As well as reducing waste, you’re likely to save money. Here at Advanced Appliance Care, we find that the majority of machines we service are able to be repaired easily and affordably. Saying that, if the machine is very old, damaged or worn out, we occasionally find that it’s more cost-effective for the customer to invest in a newer model. It’s good to get professional advice from an independent repair specialist in Portsmouth or Winchester because we’ll let you know which manufacturers and models offer the highest quality for your budget! If you live in Portsmouth, Winchester or Southampton and your washing machine has stopped working, we can help. Contact us at Advanced Appliance Care today to arrange a consultation with one of our skilled engineers. We’ll have your machine running in no time.